From Traditional to Clearspan to Oriental canopy marquees The Marquee Hire Company have an Marquee that will be perfectly suited for your event. We’re expert planners and can offer more than just a marquee. We’re a local company who hire wedding marquees in Axbridge. The Marquee Hire Company is the perfect way to start your journey of making your special day exactly the way you’ve always imagined it. We are based between Taunton and Yeovil; perfectly placed to cover all areas of Somerset, Dorset and Devon. As a company we have worked at many popular venues, towns and villages and have several 5-star reviews from previous customers. We can provide Clearspan Frame Marquees in widths of 3m, 6m, 9m & 12m to almost any length in multiples of 3 metres. The Oriental Canopy is very distinctive with its elegant peaked roof. Available in 3 metre and 6 metre standard sizes. Stylish & modern but with a nod to tradition, these classic marquees are perfect for an event with a difference. The Marquee Hire Company is led by Jack & Amy Hardisty. Jack has been in the marquee trade for over 16 years and has owned and run the company for 14 years. Amy has now been running the office side of the company for 5 years and has an eye for detail and really enjoys working with customers to create their perfect wedding or event. Our personal & professional approach to marquee hire has seen the company grow and grow. Together we will approach the design and construction of your wedding or event with a personal but professional approach with aim of providing the exact size and style of Marquee you require. 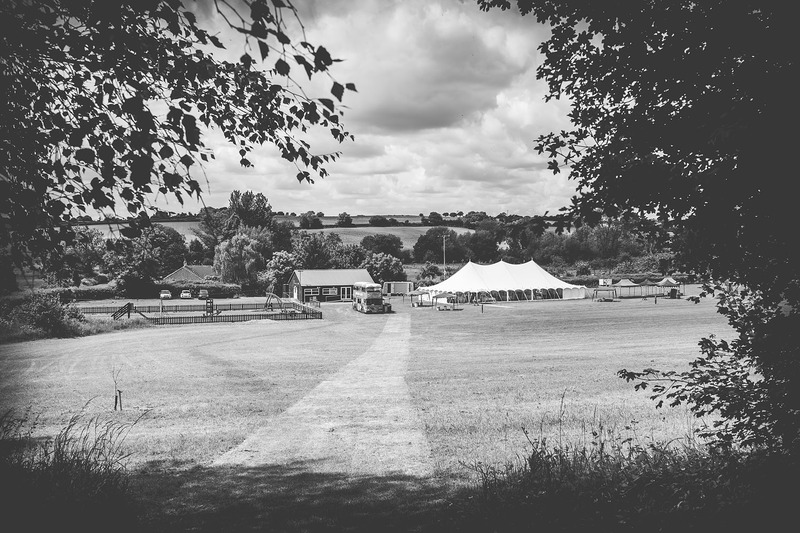 With a large team and a wealth of experience Jack & Amy and their friendly team can provide the perfect marquee in all the towns and villages in Somerset, Dorset & Devon. Here at the Marquee Hire Company, we would be delighted to answer any questions or queries that you have about our services. Thank you for interest here at The Marquee Hire Company, where we aim to make your event perfect! 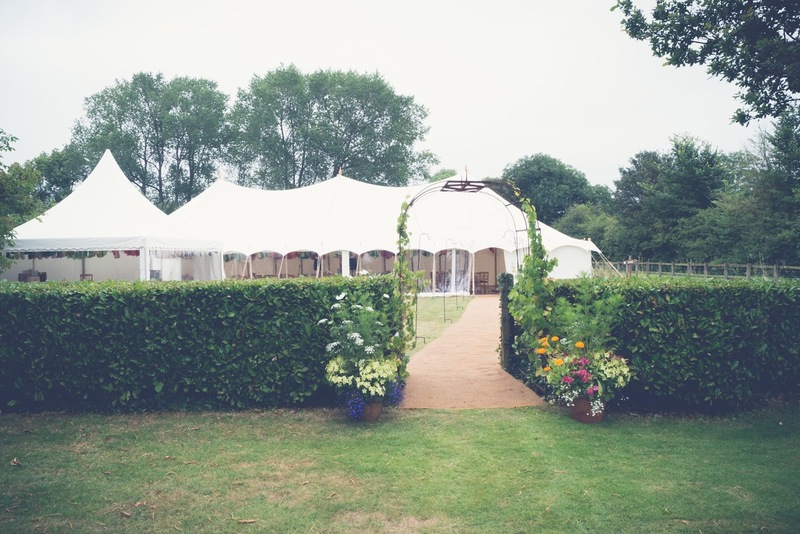 Based near Yeovil in Somerset and with over 12 years of experience The Marquee Hire Company is a family run marquee hire business dedicated to providing a complete and professional service to all clients .